One of my fondest memories of life in Dhaka was the night before Eid. And the highlight of that night would be scampering down the narrow laneway with my elder sister and cousin to our neighbours place so she could put mehndi on our hands. A lot has changed in the city of my birth and even though I am no longer a resident, the streets are witness to my love for Eid and the rituals which preceded it there, and now many years later, here – in Sydney. I was five when I left the bustle and boisterous Eid of Dhaka to celebrate in Sydney. Maybe it was because I was young, or because it was the early 90s, but Eid was lacklustre and in comparison to Dhaka – depressing. Our trips back to Dhaka coincided with Ramadan and I was fortunate enough to celebrate many an Eid with my relatives back home in the effervescent mood set by the spirit of Ramadan. During the month, Dhaka transformed itself from a noisy populated pickle of pedestrians perambulating through the mazes of narrow streets to a city which was calmer and quieter during the day and full of life and fun after sunset. Shops would open after Iftaar and stay open long into the night. Shopping for Eid clothes was a major highlight of the days leading up to Eid. New clothes were a must and much thought and argumentation went into coordination and colour schemes with my cousins. Growing up Eid was about family. 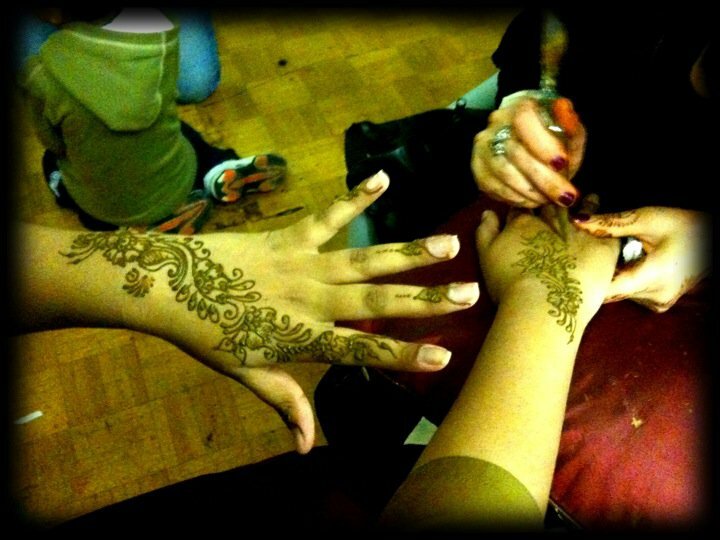 It was about coordinating Eid clothes and eating good food together and having lovely mehndi designs done by Rani Aunty. It was about running up to our elders as soon as they walked through the door, giving them Salaam, wishing them Eid Mubarak and then demanding Eidee (Token gift of money given by elders to children). It was about the endless Caramboard games played with cousins while boasting about who received more Eidee and what we were going to spend it on. Eid was in my nani’s smile and the smell of new clothes. 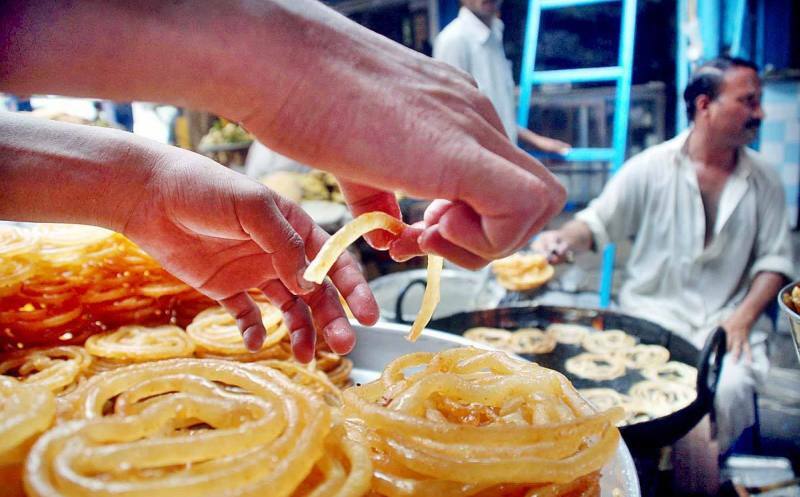 Eid was in the deafening sounds of firecrackers being lit in the streets and the mouth-watering smell of jalebis, kebabs and puri being made on the streets. 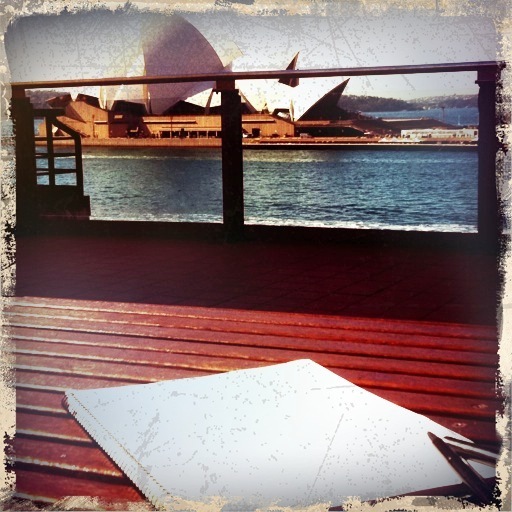 In recent years though, Eid has been in Sydney. A day preceded by a flurry of cooking, cleaning and days off work. The clothes buying, food making and mehndi designs remain and yet the people we celebrate with have changed. In the absence of cousins we celebrated with family friends who over the years became our substitute family. Gift giving and doing the rounds of each other’s houses to sample dish after dish of hot spicy biryani, paratha, kebabs and chicken korma and then soothe the tastebuds with sweetly scented seevaiyan and kheer. We were here far away from our families whom we had celebrated Eid with for years, we were in a country where Indian outfits were hard to find and had to be parcelled from Dhaka, where Eid was not a national holiday and annual leave had to be taken. But we made the best of it and together we have worked as a community to make Eid as close a replica as it is back home. The unending row of Indian outfit stores along George st. in Liverpool is a sight for sore eyes in the days preceding the big celebration. Puri, paratha, mithai and kebabs can all now be purchased with ease and mehndi is an art available at Chand raat festivals across the city. The annual Chand Raat festival the night before Eid and the annual Multicultural Eid Festival & Fair (MEFF) held the Sunday after Eid are now iconic celebrations established by a community promoting harmony and a celebration of Islamic life. Eid then is not so much about the activities we indulge in but rather the people we share it with. People who strengthen their ties of family, friendship and community through rituals of prayer, gift giving and dawaats. Communities that create an identity for themselves and a legacy for their children in a country so open and welcoming to us and our way of life. Eid is about sharing what we have and caring for who we are with. And most of all Eid is about being grateful to our Creator for all the bounties and blessings he has bestowed upon us – a celebration of the life he has endowed. This year the Chand Raat festival will be held at the Exhibition Hall at Sydney Showground, Olympic Park, Homebush Bay on Sunday, 28th of August 2011 from 6pm to 1am. 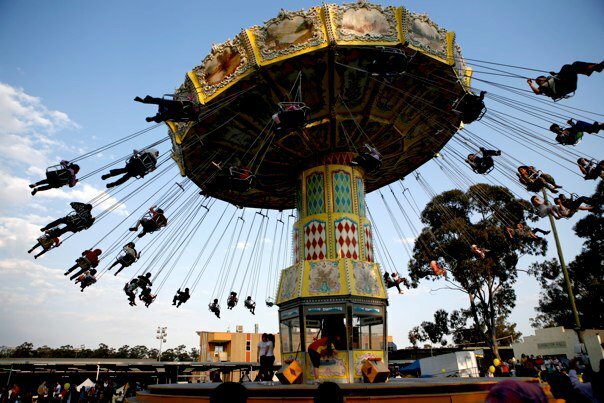 And the Sydney’s most popular annual Multicultural Eid Festival & Fair (MEFF) will be held on Sunday 4 September 2011 at the Fairfield Showground. Come along for a night of good food and good fun for the whole family!